Help Us Prepare for Christmas! 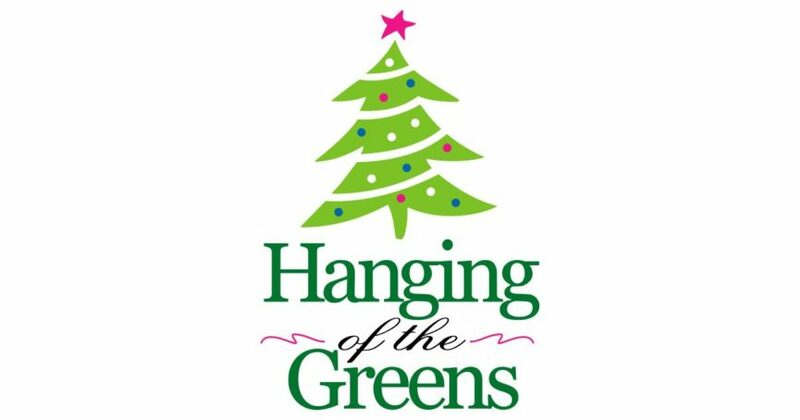 Join us Sunday, December 2, 2018, at 5:00 p.m. as we begin this Advent season and prepare for Christmas with the Hanging of the Greens. We will have a soup supper afterward, so bring your favorite soup to share.